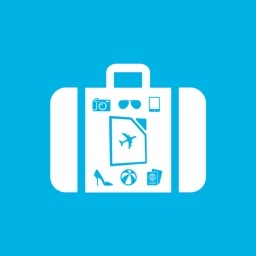 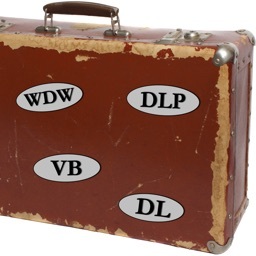 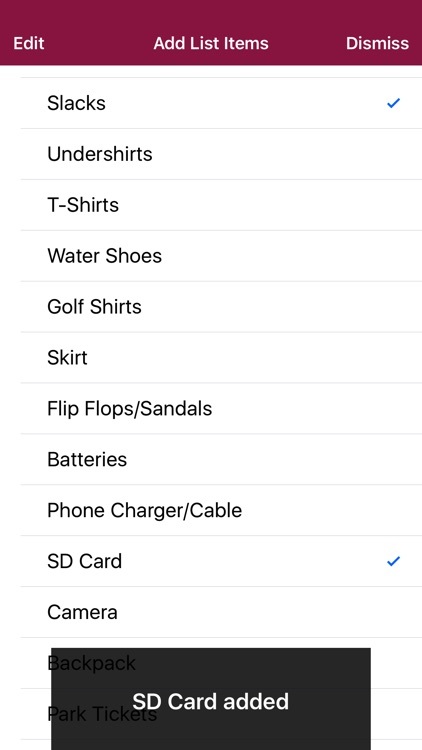 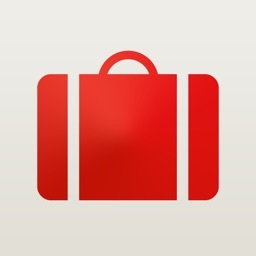 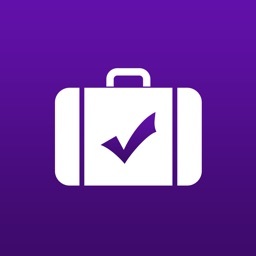 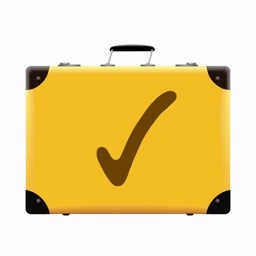 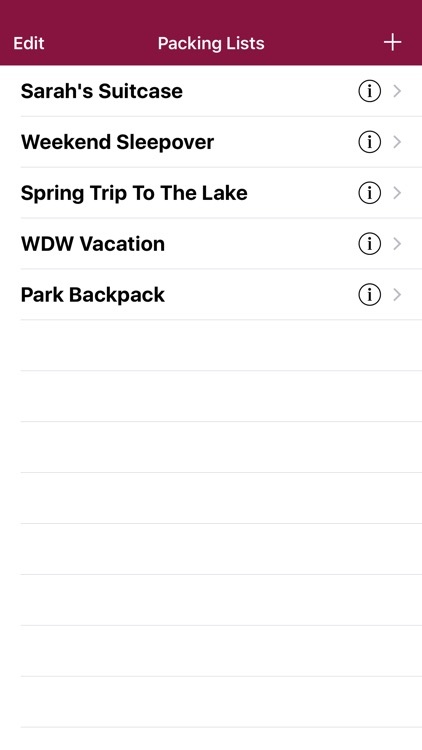 Vacation Packing List allows you to quickly create a list, mark items as you pack and remembers when each item was packed. 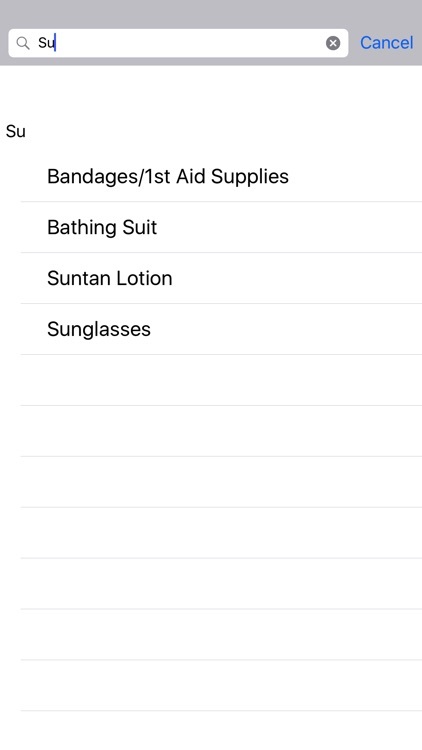 In fact you can create lists for any purpose. 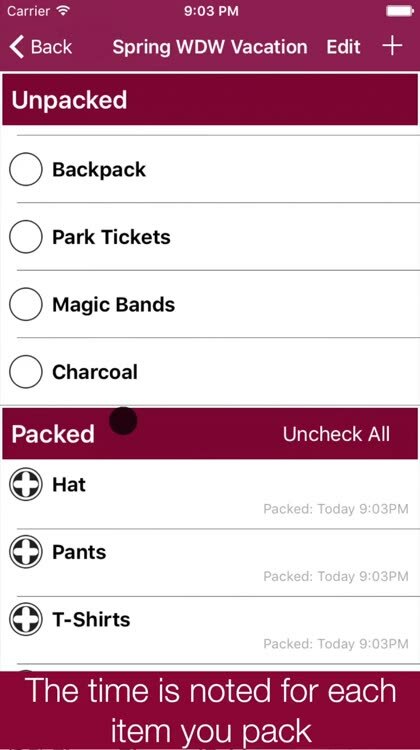 - Enter your own item into the search box and tap it to add to your list and automatically add it to the quick add list. 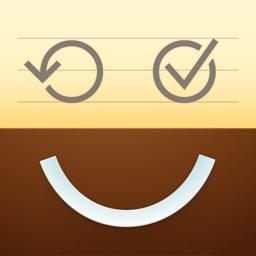 - Edit the quick add list: Delete unwanted items.